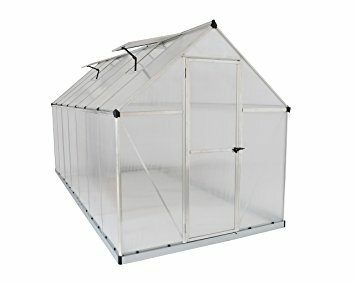 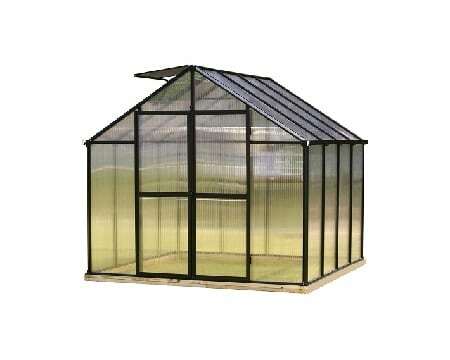 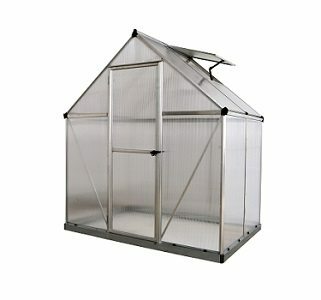 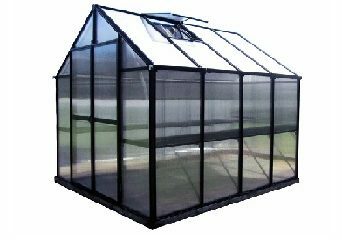 The Mojave Edition Greenhouse is the perfect greenhouse for your warm-weather growing needs. 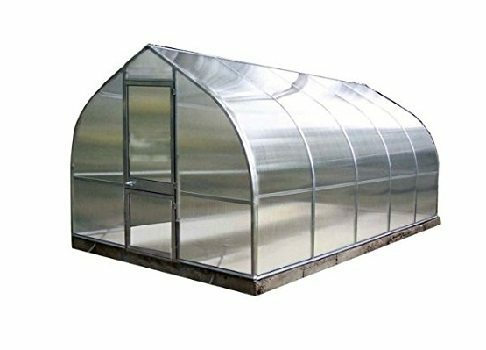 Its bronze-tinted roof panels with two automatic roof vents eliminates the need for an external shade cloth, creating an aesthetically pleasing look while making it simple to control the inside temperature of your greenhouse. 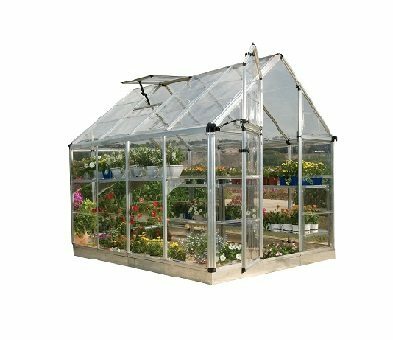 It also features a built-in rainwater gutter system, dual-hinged doors, a programmable watering system, large greenhouse potting sink, and a folding commercial work bench for added functionality for your growing needs.